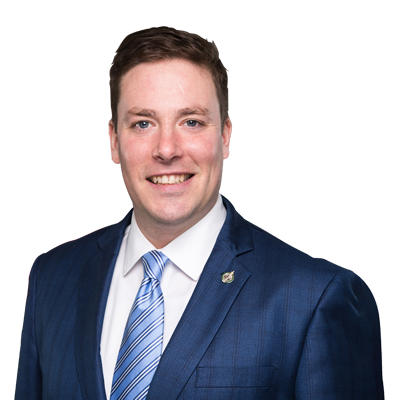 OTTAWA, ON – Alupa Clarke, Member of Parliament for Beauport – Limoilou, has introduced his Private Members’ Bill C-357: An Act to amend the Public Service Superannuation Act (Group 1 contributors). The purpose of this bill is to redress the disparity of pension and retirement requirements for Veterans who transition from the Canadian Armed Forces (CAF), to the public service. The Act mandating the disbursement of pensions, omitted this group from the grandfathered clause when the pension laws were modernized in 2012. Public servants who began their employment prior to January 1st, 2013 were grandfathered in; however, members of CAF who also began their service prior to the same benchmark date, and who transfer into the public service do not receive the same pension benefits. Instead they have been treated as new hires. I’m eager to work with all my colleagues across all parties, since this is an issue that I believe can gain multi-partisan support, and be a unifying bill for every party in the House.